Covering South West and Central London and the surrounding areas. Why choose Interior Space Solutions Ltd? Our main aim is to complete building and plumbing projects on time and within budget. For a professional and reliable service you can trust, contact Interior Space Solutions Ltd. Interior Space Solutions Ltd is a young and ambitious company and are focused on providing high-quality services and customer satisfaction. We offer a comprehensive range of interior solutions such as renovation, restoration, refurbishment of private homes. 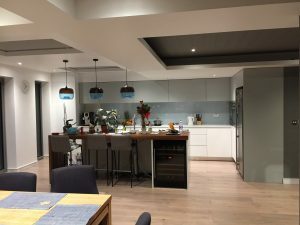 Whether you are looking to improve your living space, increase the value or fulfill a lifelong ambition to make your dream home, Interior Space Solutions Ltd is reliable company to trust. We value our reputation and will put as much efforts as necessary to meet your expectation in keeping with your lifestyle, needs and budget. Our business is based on the belief, that our customers’ needs are of the utmost importance. Our entire team is committed to meeting those needs. As a result, a high percentage of our business is from repeat customers and referrals. We have numerous references should you wish to see them. 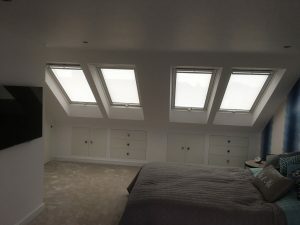 We provide loft conversion and kitchen extension service. This includes providing any necessary paper work: architectural and structural plans, planning permissions and building regulation applications. Call us now for free quotation !!! We have a team of professional and highly skilled builder, friendly and reliable. We are based in London, we cover all areas of Clapham and Balham and its surrounding areas. 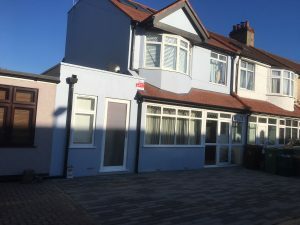 Do you provide House Extension? Definitely, we also provide renovation and loft conversion. How do I pay for my building services? Yes, the quotation is always free of charge. We are pleased to provide a detailed and in-depth estimates for your house or we build to your specification. Yes we are, just ask. We offer a range of House extensions, Loft conversion, Kitchen and Bathrooms.